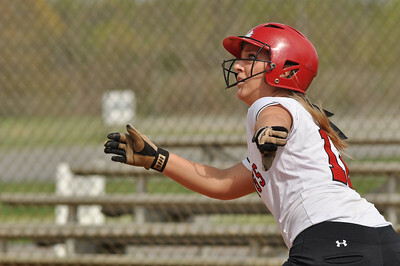 Elizabeth Williams bats against UNC Greensboro on March 22, 2012. 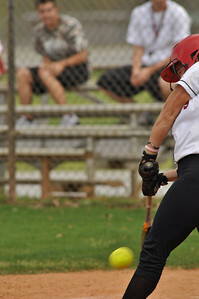 Jane Savage bats against UNC Greensboro on March 22, 2012. 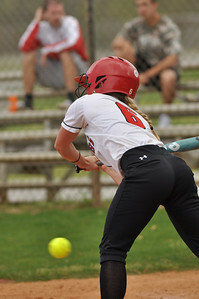 Jordyn Arrowood bats vs UNC Greensboro on March 22, 2012. 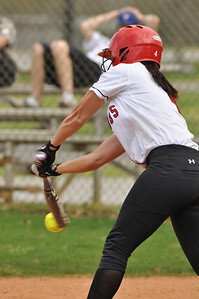 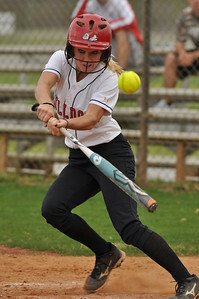 Samantha Meenaghan bats against UNC Greensboro on March 22, 2012. 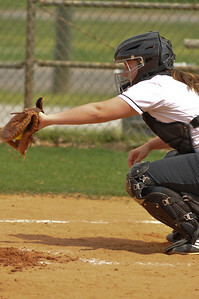 Samantha Meenaghan fields vs UNC Greensboro on March 22, 2012. 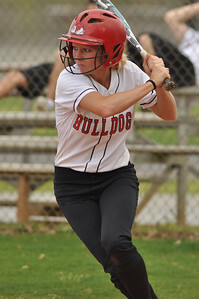 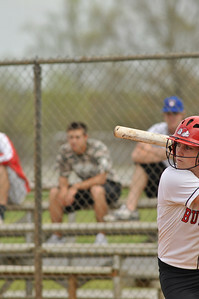 Savannah Burns up to bat against UNC Greensboro on March 22, 2012. 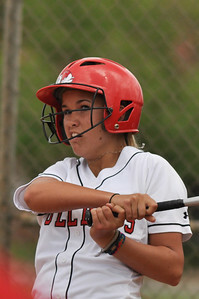 McKenzie Morenus cathes vs UNC Greensboro on March 22, 2012. 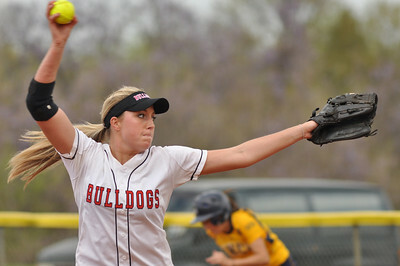 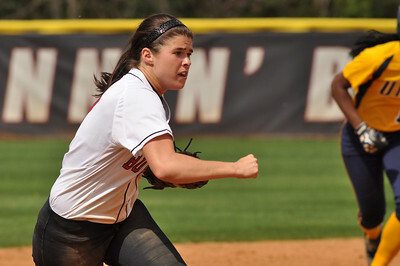 Melinda Dulkowski throws in vs UNC Greensboro on March 22, 2012. 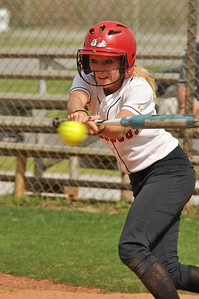 Savannah Burns chases a drive from UNC Greensboro on March 22, 2012. 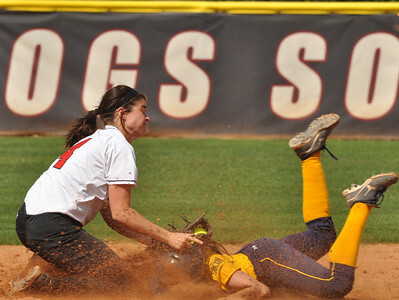 McKenzie Morenus tags out at home vs UNC Greensboro on March 22, 2012. 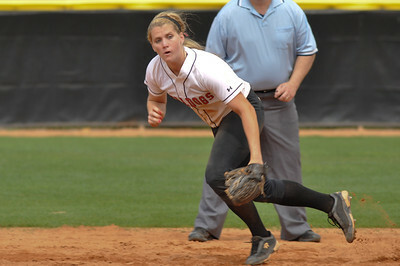 Lindsea Hutchinson advances bases against UNC Greensboro on March 22, 2012. 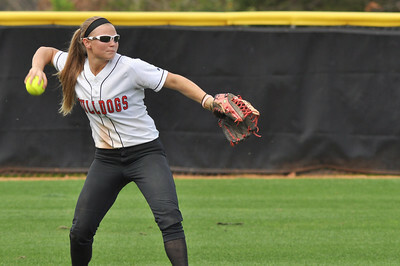 Jordyn Arrowood fields vs UNC Greensboro on March 22, 2012. 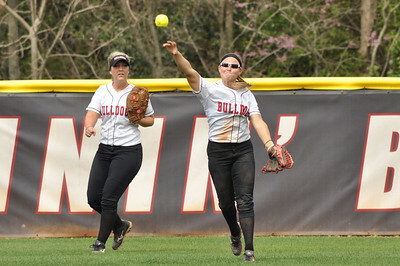 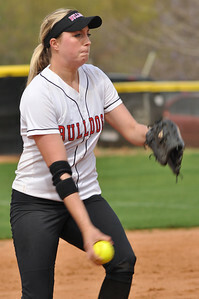 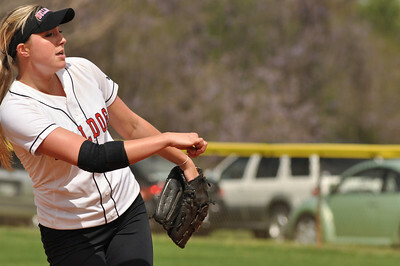 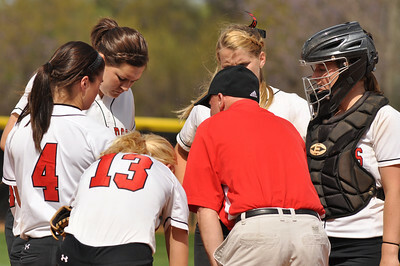 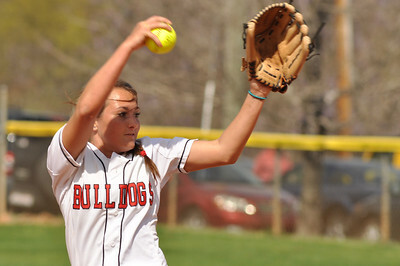 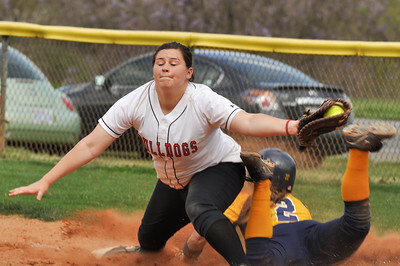 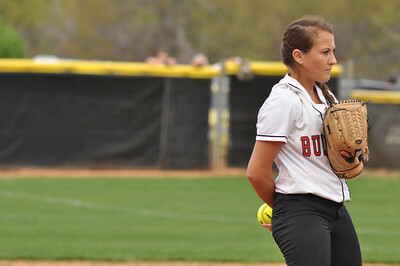 GWU softball vs UNC Greensboro on March 22, 2012. 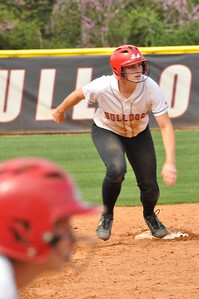 Jordyn Arrowood advancing bases vs UNC Greensboro on March 22, 2012. 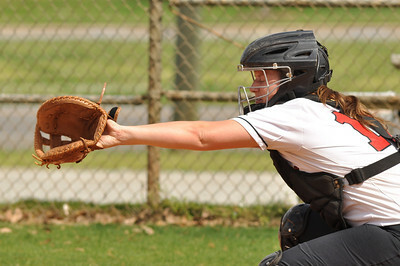 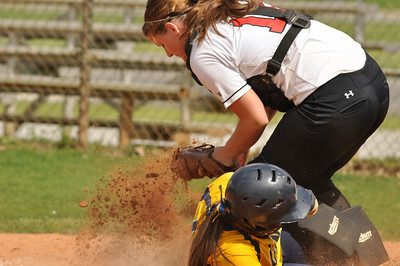 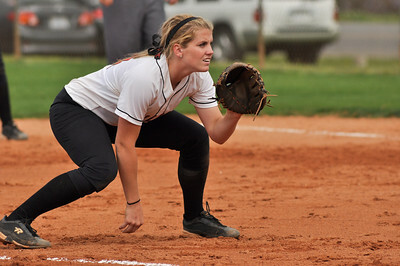 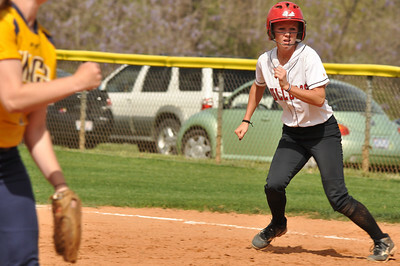 Samantha Meenaghan advances bases against UNC Greensboro on March 22, 2012.